This is Dublin’s darts underground - a subterranean building site in the city centre where friends gather every week to indulge their shared passion for the game. 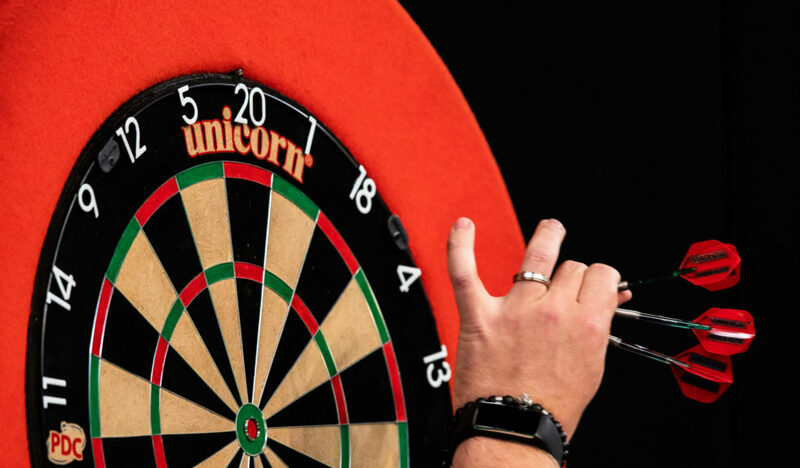 About 20 darts players have been meeting for 10-years to take part in games and tournaments in what has colloquially become the TNDC; or the Thursday Nights Darts Club. Frustrated by the relentless move from pub to pub in search of a suitable venue, founder Damian McEvoy reveals how these keen darts regulars ended up playing behind closed doors on a construction site on Dublin's Camden Street. 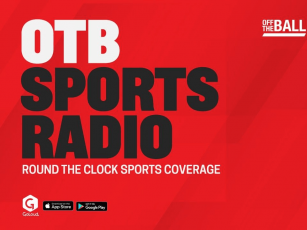 "There is virtually nowhere else in the city centre where you will be able to play," McEvoy explained to OTB AM. "There is certainly nowhere else that has a four-board setup or anything close to it. "It (darts) takes up a lot of square footage where you would normally pack people in, during seven euro pints. This goes against the norm in that it is not quite that. "It started organically. We had four people who just turned up here ten years ago." After 10-years at the helm of TNDC, McEvoy recently stepped down as head of the collective. In his place, long-time member John Delaney filled the breach. "It probably is [a darting underground]," stated Delaney of the TNDC. "It is certainly very unique. People are probably looking at us coming in and out wondering what we are doing. But, we are open to anyone, who is not better than us. "It is very much social. We meet once a week where we all get together for the love of darts. "Everyone is mates here, there’s good banter, good fun and we all love to play darts." Darts' popularity is growing in Dublin. The club’s biggest tournament is the TNDC World Championship, which is held annually in December and coincides with the Professional Darts Corporation’s version of the tournament. Current TNDC World champion, Stephen Jones, said it was rare to find a place in Dublin to play a few fun darts games with friends. "There’s not many social darts clubs around," Jones explained. "Lots of people want to play competitively and there are lots of leagues around, but that’s not for everybody. "If you want to play darts socially, it’s not very big here. It’s massive in the UK, but not so much in Dublin. "It’s always a footfall waiting to happen but at the same time we have had this premises for the last few years and now it is a building site and, apart from the cold, it is pretty good." Delaney finished by saying he hoped that TNDC’s building site struggles would soon be over.